Amazon announced today that iPhone, iPad and iPod Touch owners can now access its Cloud Player music service in Ford vehicles equipped with SYNC AppLink. The update means that any music purchased and stored through Cloud Player can now be accessed through the Amazon MP3 app – available for all iOS devices – and then beamed to the following vehicles; the 2013 Ford Fiesta, Mustang, Focus, E-Series, C-MAX Hybrid, Expedition, Fusion, F-150 and Super Duty models. It follows a similar roll-out for Android users back in February and joins a pretty formidable number of music apps already available over SYNC AppLink, such as MOG, Slacker, Pandora and Rhapsody. The partnership supports both dashboard controls and basic voice recognition, which means that the user never has to touch their iOS device or Amazon MP3 app after the initial setup. Files are also streamed in 256 kbps audio, which for context is above the 160 kbps offered on Spotify Free/Unlimited but below the higher 320 kbps bitrate sold through Spotify Premium. 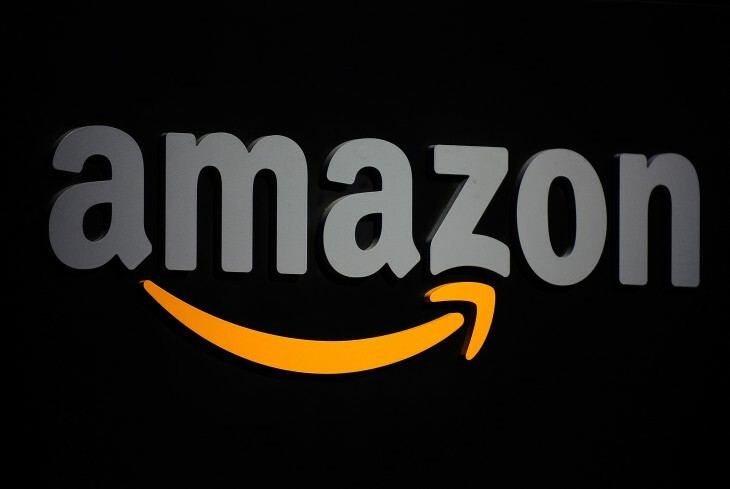 Amazon Cloud Player has struggled to gain the attention and following of other digital music stores and cloud-based streaming services, such as Rdio and Xbox Music. Nevertheless, the service is available through a dizzying number of devices including the Kindle Fire (and HD), Roku boxes, Sonos devices and PC/Mac. It offers over 20 million songs and includes a number of additional services such as AutoRip, which automatically adds a digital copy of every track purchased through a vinyl record or CD on Amazon. Integration with SYNC AppLink-equipped vehicles will only strengthen the perceived value of Amazon’s offering, as well as the digital music services available through new Ford vehicles.